Up to 200 SqFt. ; Fuel Charges Apply. 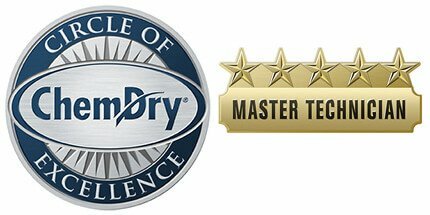 Hot Carbonated Extraction Cleaning Method. 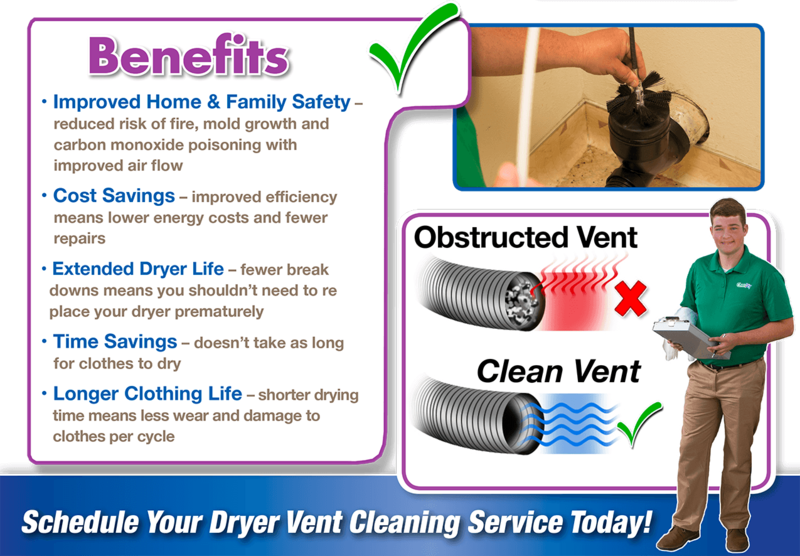 Expires 05/06/19 Call Jeff's Chem-Dry at (618) 249-6755. Call for Details. Fuel Charges Apply. Expires rfc. Hot Carbonated Extraction Cleaning Method. Expires 05/06/19. 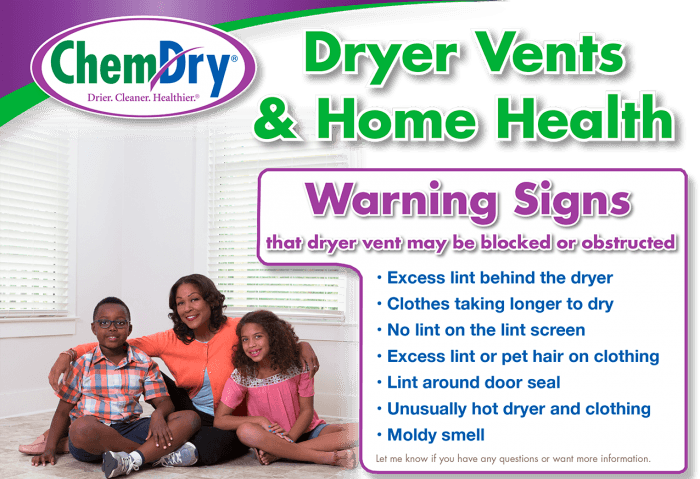 Call Jeff's Chem-Dry at (618) 249-6755. Up to 200 SqFt. ; Fuel Charges Apply. 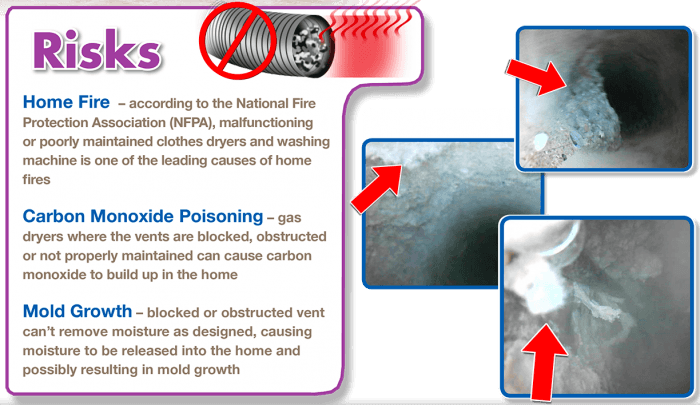 Hot Carbonated Extraction Cleaning Method. Expires 05/06/19. 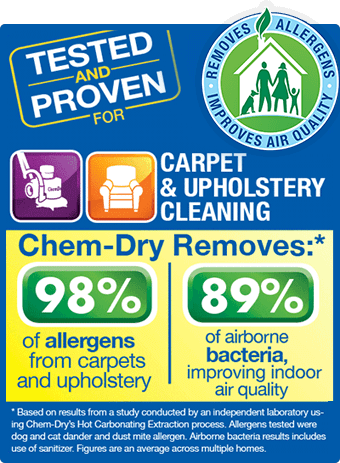 Call Jeff's Chem-Dry at (618) 249-6755.